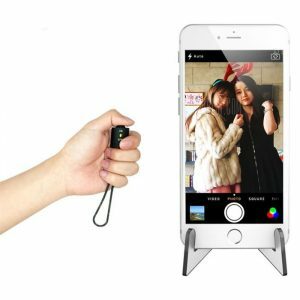 Alfawise Unibody -metal Soft Light Bluetooth Shutter Selfie Stick a 7.66€ -26%! 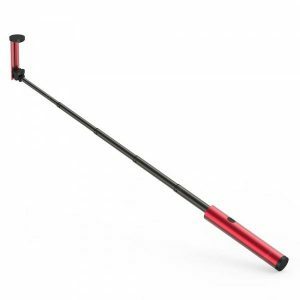 Xiaomi Selfie Stick a 16.94€ -29%! 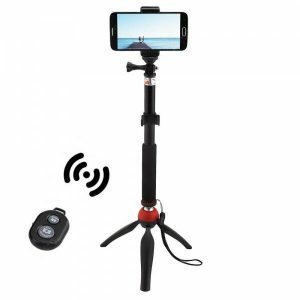 Mini Tripod Mount a 8.10€ -6%! Mini Portable 3.5mm a 2.87€ -6%! Mini Portable 3.5mm a 3.06€ -22%!